Today we take a look at the Bespoke Cigars Gran Mareva. Thanks to Jeremy for the sticks. “The cigars are also available on the West Coast exclusively at Cigars by Chivas in Pasadena, Los Angeles. The address is 58 S De Lacey, Pasadena. They can be reached by phone at: 626-395-7475. “This cigar was recently launched at the opening of the International Private Member Cigar Club “Club Mareva” in Split, Croatia. It has been adopted as the house cigar and bears the club emblem on its ring. With the Tripa consisting mainly of aged Nicaraguan Viso & Dominican Seco this cigar delivers smooth, creamy honey taste with a sweet aroma. “Within months, Bespoke Cigars developed a reputation in Europe and the Middle East for complex, uniquely sized cigars. Since November 2015, his full line has been available in a retail and distribution partnership with Biggs Mansion in Chicago. “Being based in Tallinn, it was natural to develop first in the Nordics,” Casdagli explains, “but, while looking for another possible sales platform for my cigars, I kept an eye out for buildings reminiscent of my family’s ancestral home, Villa Casdagli, in Cairo. “When a friend encouraged me to visit his club, the Biggs Lounge in Chicago, I thought, ah, America!” he says with a laugh. “The company is based in Estonia. Its biggest sales are in Eastern Europe, Russia, and Scandinavia. Nice firm cigar…but not hard. The oily wrapper is the color of chocolate and pecan. Seams are invisible. Small veins permeate the stick. The cap has a tiny pig tail. And it has a closed foot. From the shaft, I can smell floral notes, caramel, spice, lemon citrus, cocoa, cream, malt, cedar, and coffee. From the clipped cap and the foot, I smell dark chocolate, red pepper, caramel, citrus, coffee, malt, dried fruit, and cedar. The cold draw presents flavors of green melon, chocolate, red pepper, molasses, citrus, and black tea. The Bespoke Cigars Gran Mareva starts like a house afire. Blasting away flavors. Inundating my palate with extraordinary elements of delicious identifiable and unidentifiable flavors. The peppery start is a real wake-up call. My nasal passages open like the Northwest Passage. Flavors begin to coagulate: Cream, pepper, chocolate, malts, coffee, roasted nuts, baking spices, cinnamon, marzipan, caramel, cedar, and a sprinkling of sesame seeds. I smoked my first yesterday and was blown away. All Bespoke Cigars are created differently. Some take months to mature. Others take weeks. The Gran Mareva falls in the latter category. 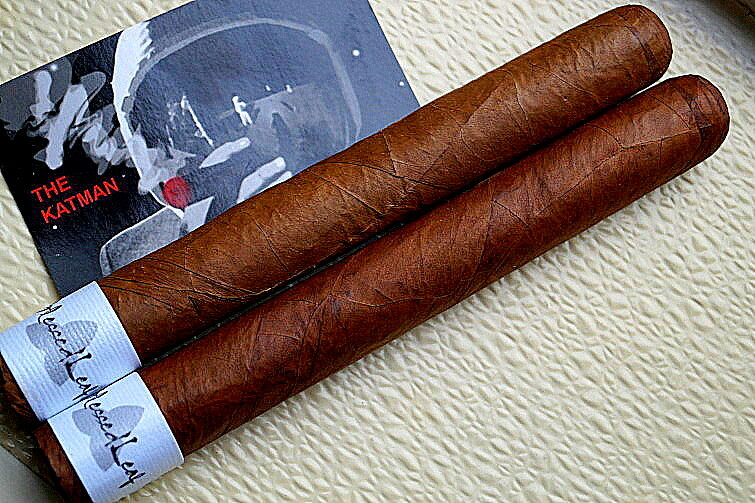 There is a startling similarity to the Cuban Ramon Allones Edición Regional Gran Bretaña 2012. The flavor profile takes off with only half an inch burned. 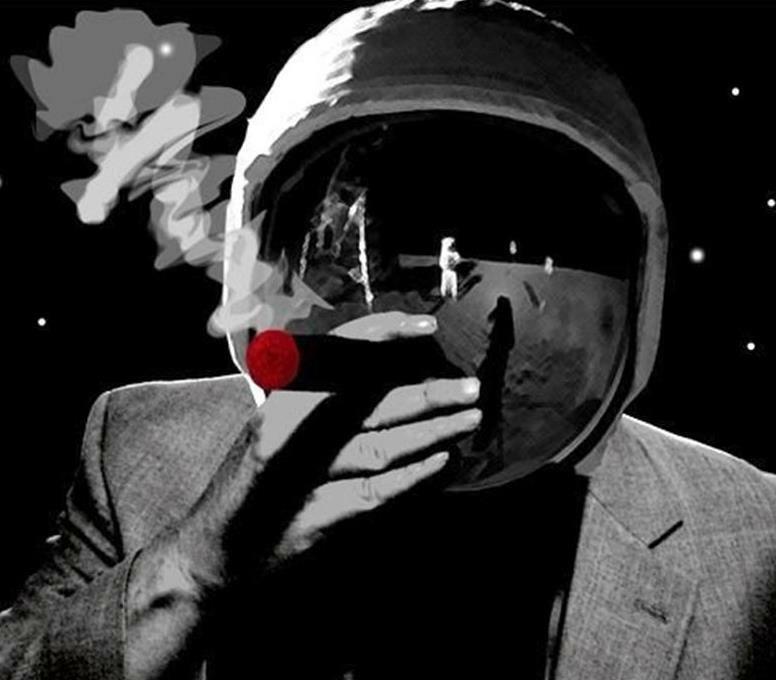 It hits zero gravity and flavors float around my palate like satellites. The “It” factor has been attained. Spectacular blend. 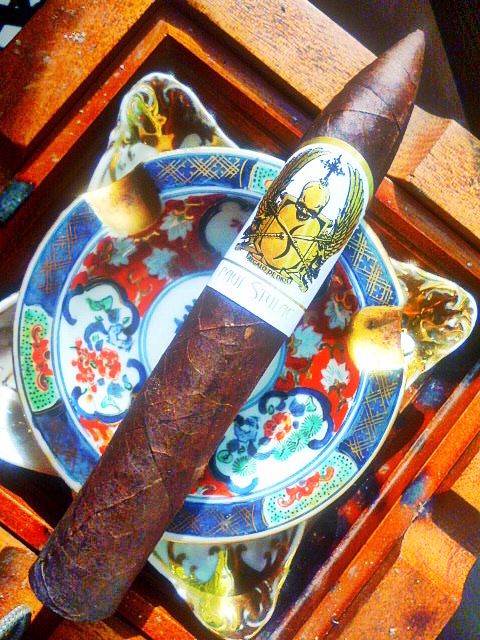 But as you read at the start of the review, all of the Bespoke Cigars I’ve smoked are knock ‘em over the fence blends. It is kind of a pain to buy them. Can’t look them up online. You must call Biggs Mansion in Chicago. But the folks there are really nice people so no fears or worries. I am flummoxed by the avalanche of flavor. It is unbelievable. While this cigar came out before 2016, I didn’t smoke one until now. So it will be included in my top 25 cigar list this year. The Bespoke Cigars Gran Mareva is going to rival the Cotton Tail for the highest rating I’ve ever given. $13.00 for a Corona! Normally, I would bash the hell out of it. In this matter, it is worth every shekel. This is nirvana on earth. Bliss in a pig’s blanket. Fresh sushi and hot sake. Construction is impeccable. No need to touch up the burn line. From my perspective, this is a perfect cigar blend. Nothing lacking. Full of monster complexity. A flood of transitions. And a finish as long as a train. I know it is a lot to pay for a corona. But this is a dream come true. It’s better than the Ramon Allones. It hits every pleasure sense in the brain. Nothing is lacking. Nothing. Red has turned into a very black peppery experience. Lingers in the back of the throat perfectly. No flavor outweighs another. Perfect harmony. I can count on one hand the blends I’ve smoked that fit that description. Strength started out medium body. It is now a potent medium/full not far from becoming full bodied. The cinnamon rages. The malts are the most varied I’ve smoked. The sweetness a perfect counterpoint for the citrus. The cocoa and coffee become mocha java. The roasted nuts explode with authenticity. I can taste the almonds as if I just ate some. The cashews are sweet and rich. The hazelnut is heavy on the palate. Thankfully, the cigar is jam packed. It smokes very slowly for a corona. And yet a perfect draw. No impediments. Superb construction. I just know that Jeremy Casdagli was at the same crossroads as Robert Johnson when he made his deal. A sip of water and this flavor bomb explodes all over my face. I grab a wet towel. Normally, I’d try to be clever with witticisms. No time for that. Strength is now a bona fide full body. No nicotine. I think the Cotton Tail is going to find déjà vu in the Bespoke Cigars Gran Mareva. A perfect score. The Gran Mareva is an absolute joyful experience. I don’t say that much. If at all. Smoke time is 30 minutes. I can’t believe this little corona is going to be an hour smoke. Yeah, baby. And then the Bespoke Cigars Gran Mareva transitions to a super smooth smoke. It is mellow yet bursting with components that will make you cry like the first time your wife had a baby and the doc made you look at the afterbirth against your objections. I want to review the entire line of Bespoke Cigars. That leaves 8 blends to go. Transitions of flavor whip by like a spinning carousel. I speak to Jeremy every now and then and this guy is a one man traveling show. He is all over Europe and beyond selling and marketing his wares. He is based out of Estonia. The rumor is that Cuban tobacco is used in the production of all Bespoke Cigars. Jeremy absolutely denies this. Yet he makes blends that are every bit as good as the finest blends from Havana. The strength upticks to really full body. Nicotine juts its jaw out waiting to be cold cocked. If you want to know more about Biggs Mansion in Chicago, I’ve found some great info shown at the end of the review. Mind you…you won’t find any 5 Vegas or Torano sticks there. Charlotte and I were going to visit last month but events prohibited us from going. I’m really bummed about that. 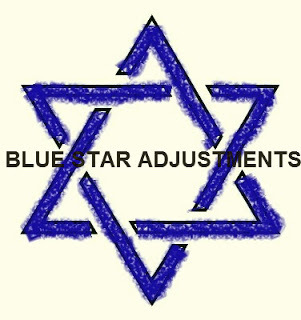 Like Jews say “Next year in Israel.”…Next year at Biggs Mansion. I’m not going to waste an iota of this cigar so I bring out my cigar roach clip (Xistix Cigar Clip) to finish the cigar. Rapture and euphoria enter the picture. Damn. Like the Bespoke Cotton Tail, the blend presents a perfect flow of transitions…start to finish. There isn’t a single moment that this blend doesn’t magnificently satisfy. I’ve never rated a brand with so many high ratings. Clearly, this must be my favorite cigar manufacturer. Read about Biggs below and order a few sticks. Take a look at the Bespoke Cigars web site. “If you have never been to Chicago, you wouldn’t really know that it used to be one of the most cigar-friendly cities in the country. That was until 2008, when Illinois enacted a strict, statewide anti-smoking law that only exempts a venue if it meets certain requirements, including that it derives 80 percent or more of its gross revenue from tobacco sales. The challenge for tobacco stores, of course, is that they pay rent on square footage. So, if the sales of tobacco are not robust enough to allow you to put in a lot of seats, you’re not going to have much of a cigar lounge. Then came Biggs Cigar Emporium, which opened in September 2014 and later added a semi-private cigar lounge. “It’s just a big tobacco store,” explained Richard Bley, semi-jokingly. Bley is the well-dressed gentleman you see in the shop downstairs at Biggs. 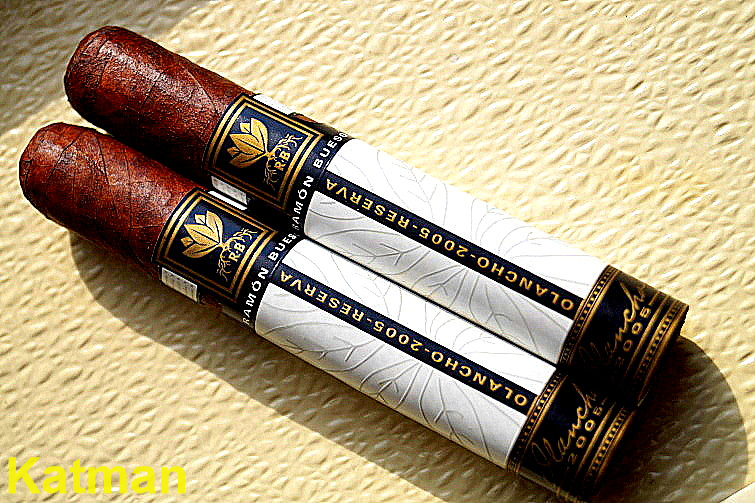 “The store easily has one of the biggest selections in the city and features a corona-sized cigar by Hendrik Kelner, Davidoff’s longtime master blender, called the Bespoke Gran Mareva. 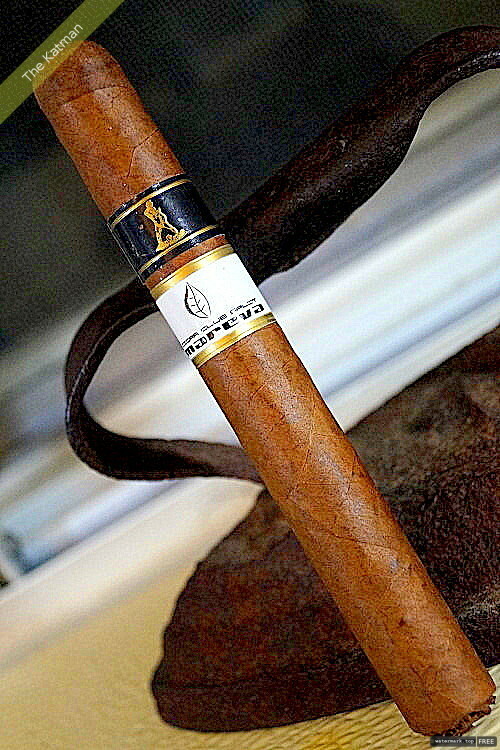 Ashton ESG can be found in the humidor, as well as numerous other brands such as Arturo Fuente, La Flor Dominicana, Padrón, Drew Estate, La Palina and Davidoff. “Latsko’s vision included building out the block on which the cigar lounge is located. Latsko partnered with hospitality veteran Gabe Garza to run Ideology Entertainment. The group has already put in three restaurants on Dearborn and Elm Streets, in the city’s Gold Coast district. The block can be your entire night out. Have dinner at the Italian La Storia right next door or at Q, a barbecue restaurant that boasts chef Art Smith, famous for his culinary talent and association with Oprah Winfrey, as its pit master. (The fried chicken is exquisite, as are the hush puppies and fried green tomatoes.) Smith will also helm Blue Door Kitchen and Farm Stand, a farm-to-table restaurant around the corner. Have a meal. Have some drinks. Then go have a cigar in maybe the nicest cigar lounge you’ll ever be in. “Latsko said part of the motivation for creating the cigar space was so he and his friends, some of whom he was greeting on a recent visit, could enjoy a smoke. Almost every room has a flat-screen TV. The first floor has two American Heritage billiards tables with elegant blue-gray cloths. There is a bar, but no liquor can be served by the staff. “You want a drink? Bring a bottle. The staff will set you up with glasses and ice, but you’ll have to pour your own. The same goes for food. Order in from one of the restaurants. The second floor is large enough to hold a sizable party, even if cigar-smoking is not on the menu. “If you buy a cigar at Biggs, you’ll be invited to smoke in one of two rooms downstairs. If you want to use the rest of the space, the fee for the day is $50. Membership, which comes with the purchase of a cigar locker humidor, is $2,500 a year. Of the 300 lockers available, 200 have been sold. Dear Katman . Many thanks for your kind words. 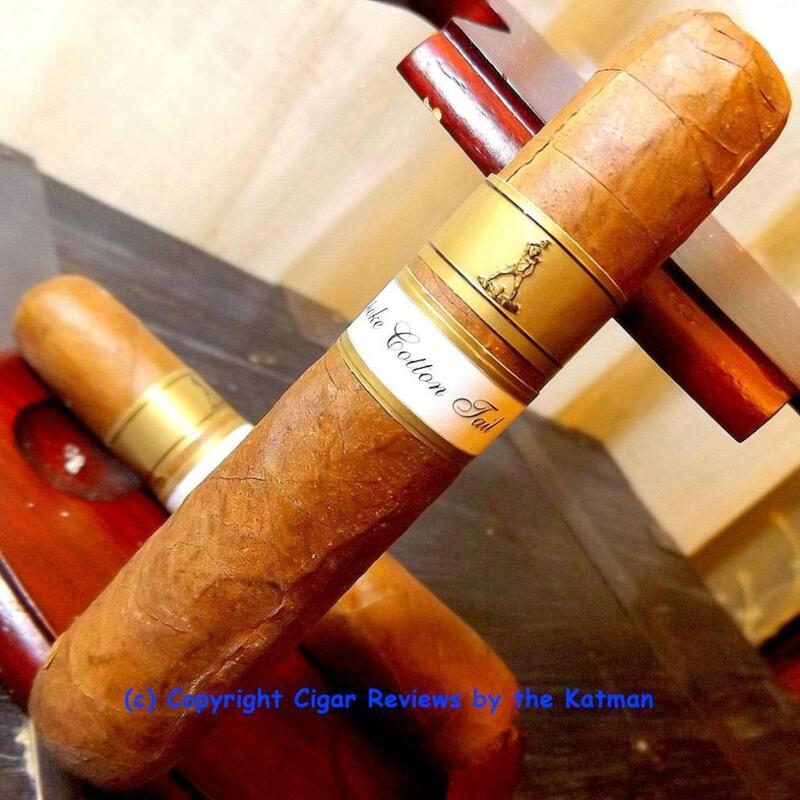 I have passed your review onto Henrik Kelner Jnr and I am sure we will both raise a rum together to this review when I am back at the factory in January . Also as well as Biggs you can also find our selection including the Gran Mareva & Cottontail on the West Coast exclusively at Cigars by Chivas in Pasadena, Los Angeles. Anto, George or KJ will be happy to help! Wow – this stick sounds like a unicorn that I need to get ahold of before Christmas! 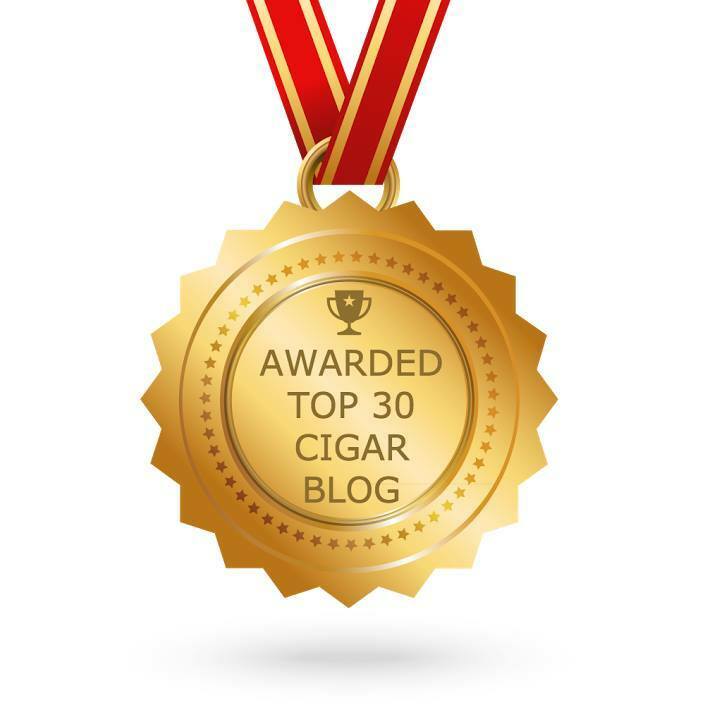 So many good cigars… Great review Phil. Thank you John. You will be a very happy puppy. Remember, give the cigar at least a month or so humidor time. Too expensive to waste.